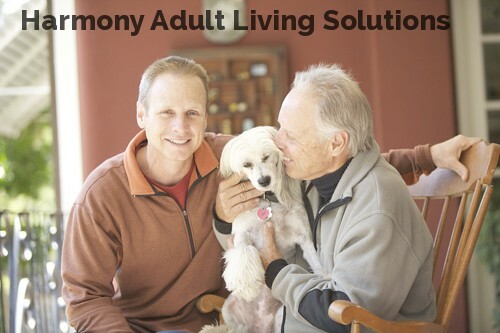 Harmony Adult Living Solutions is located at 3960 E. Brae Voe Way ,San Tan Valley , AZ / Arizona 85140. The assisted living facility service is rated for 8 seniors. Harmony Adult Living Solutions is assisted living service for seniors. If you need help with your daily activities (ADLs), assisted living facilities are special facilities are what offer the medium service between independent living communities and nursing homes. 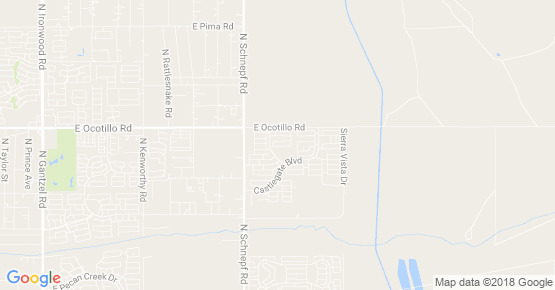 Harmony Adult Living Solutions offers assisted living and senior care in Pinal . Harmony Adult Living Solutions facility service is for 8 seniors. Seniors and older adults in an assisted living facility like Harmony Adult Living Solutions usually need help with some basic daily needs. Assisted living facilities offer services like Independent Living, Personalized Assisted Living, and Memory Care for Alzheimer’s and Rehabilitation, Dementia, and Skilled Nursing. You will also receive assisted care with medication, mobility, meal preparation, eating, bathing, dressing and housekeeping. You can also find offers like Continuing Care Retirement Communities where residents can live without moving if they need nursing care. Most of the facilities are providing rehabilitation, fitness, educational programming for seniors, and health services to seniors. In general assisted living facilities like Harmony Adult Living Solutions require private pay in most cases. The assisted living is usually not covered by Medicare and Medicaid, exceptions can be met. What is the average price for assisted living and who pays for assisted living facilities are the general questions. One-bedroom unit in an assisted living facility like Harmony Adult Living Solutions is $3,500, according to Cost of Care Survey by Genworth Financial Inc. That's $42,000 per year for the basic program. Harmony Adult Living Solutions supports residents in Pinal and the close by areas. Harmony Adult Living Solutions facility service is for 8 seniors. If you need more specific services like skilled nursing you should look for larger facilities like ……(larger) with a wider range of services. My 94 year-old mother just received respite care for 4 days at Harmony Adult Living. She is very particular, but after our initial visit to meet Barbara, an RN/Owner/Manager, and see the property, she was anxious to stay while we were away. She was very happy with Harmony and with Barbara and chatted all the way home about activities and good times. Residence is perfect for her with her walker and wheel chair; Barbara is attentive and caring. They had fun and she was able to play cards, crochet and watch T-V just like at home here with us. The care is professional, provided by licensed nurse with geriatric experience. Meds were handled expertly and there were no issues. Thank-you Barbara for such a warm welcome and the great care. Mom will be back!